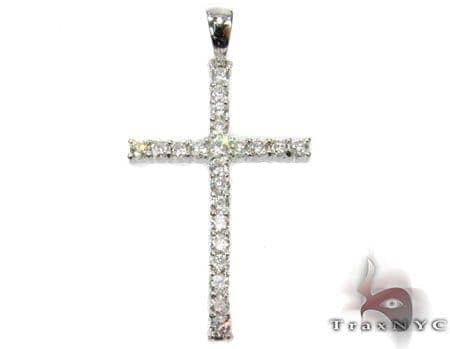 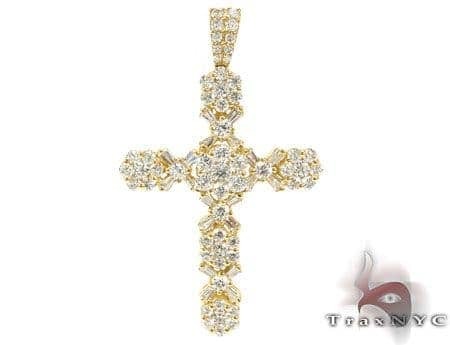 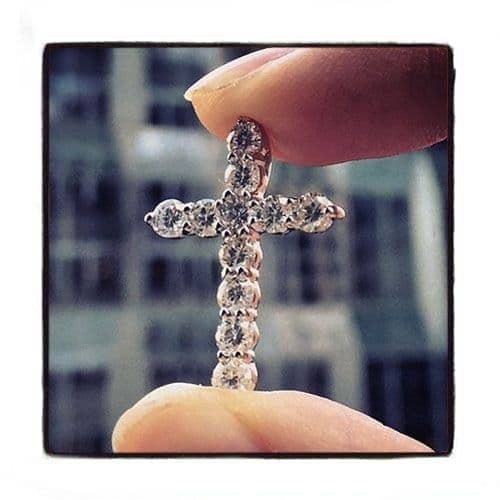 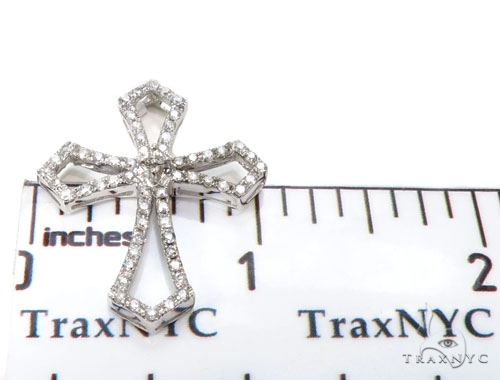 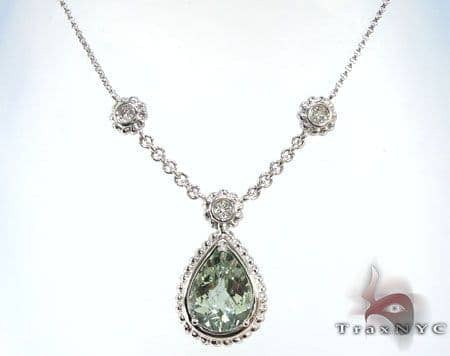 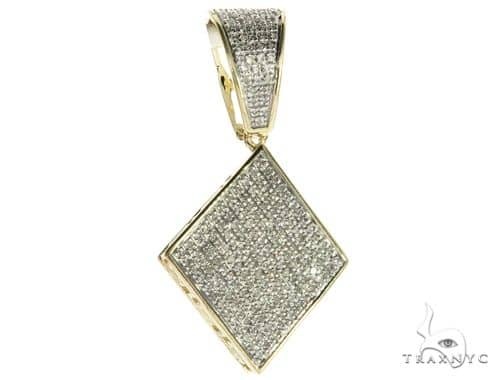 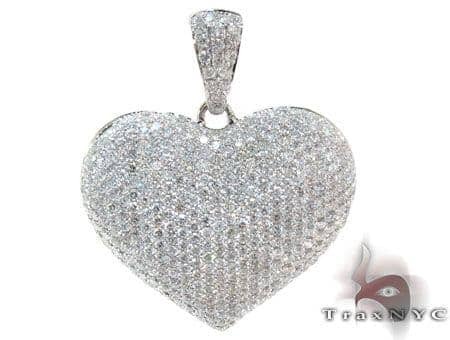 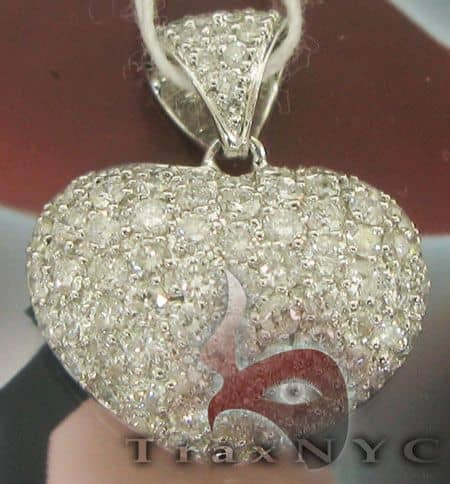 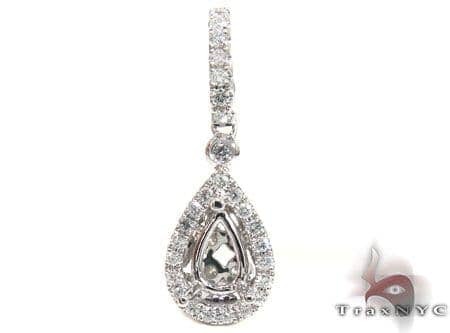 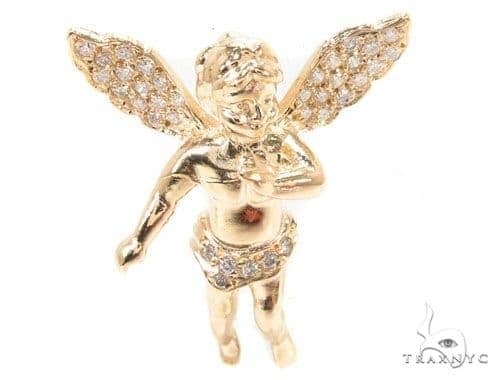 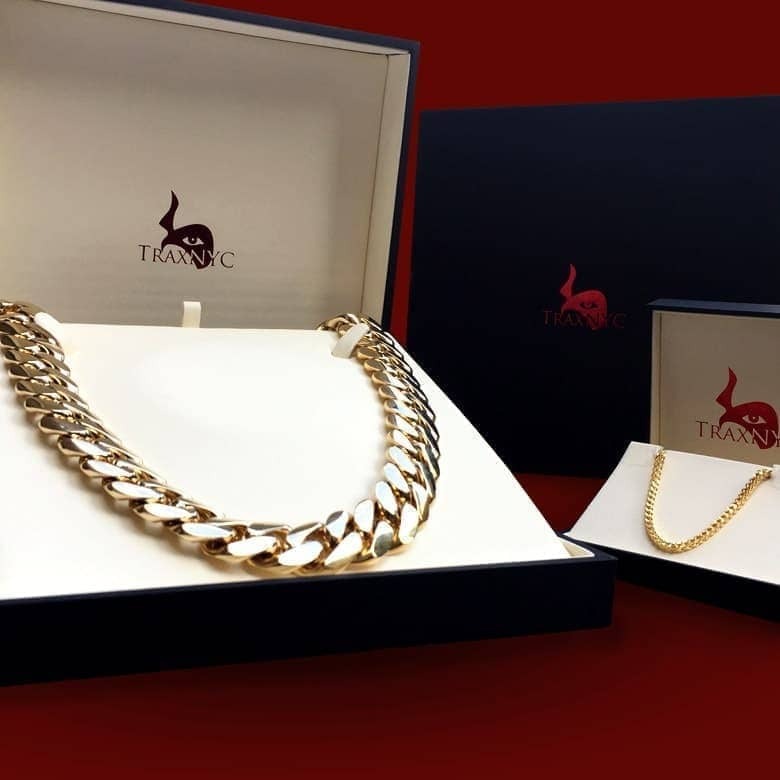 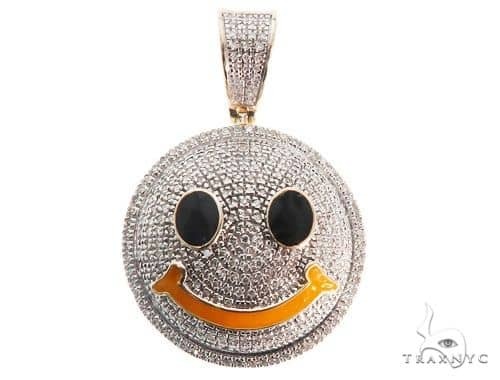 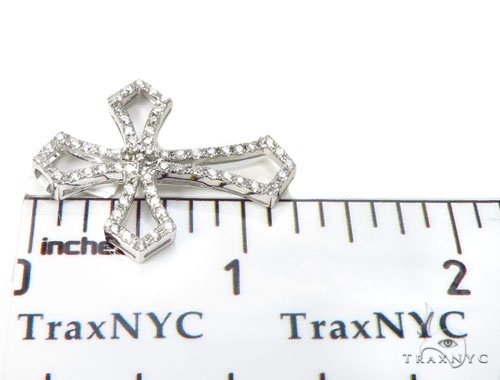 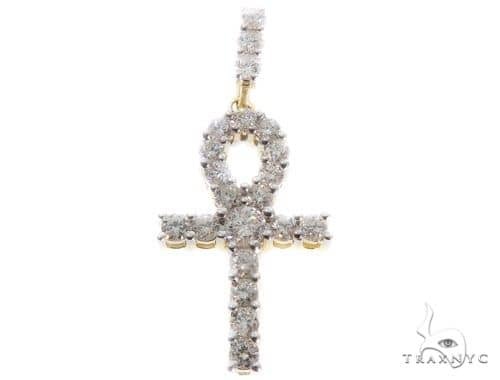 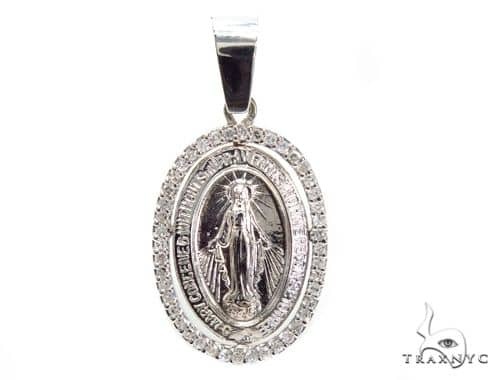 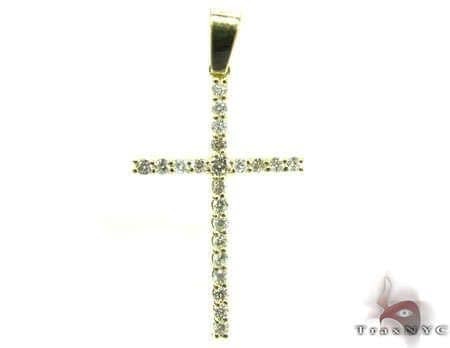 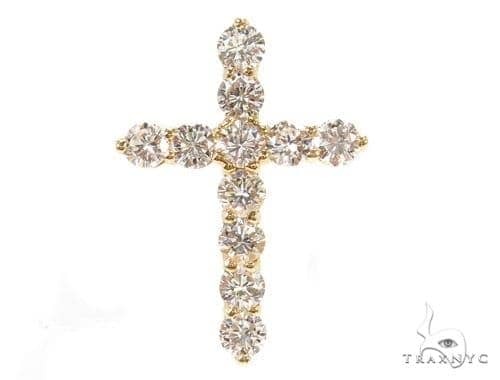 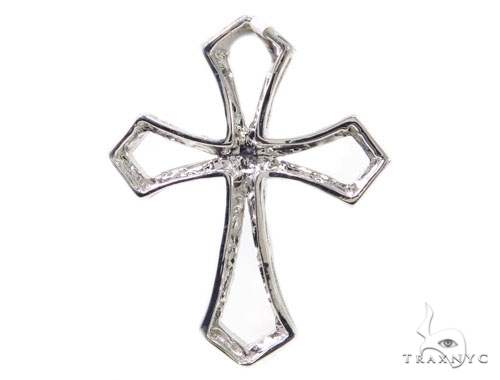 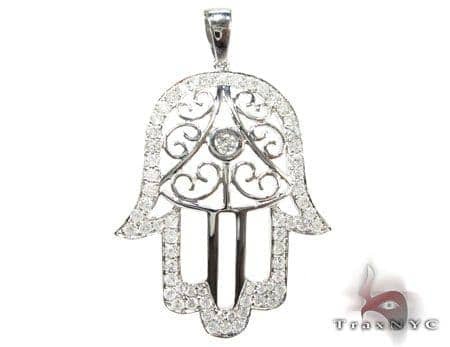 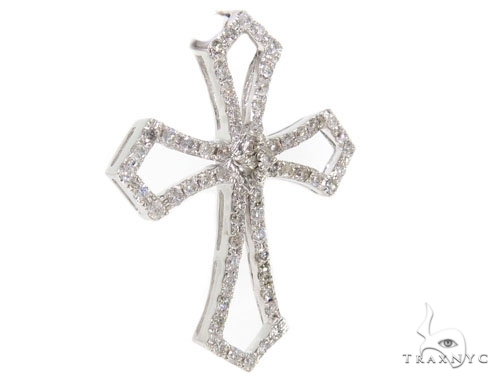 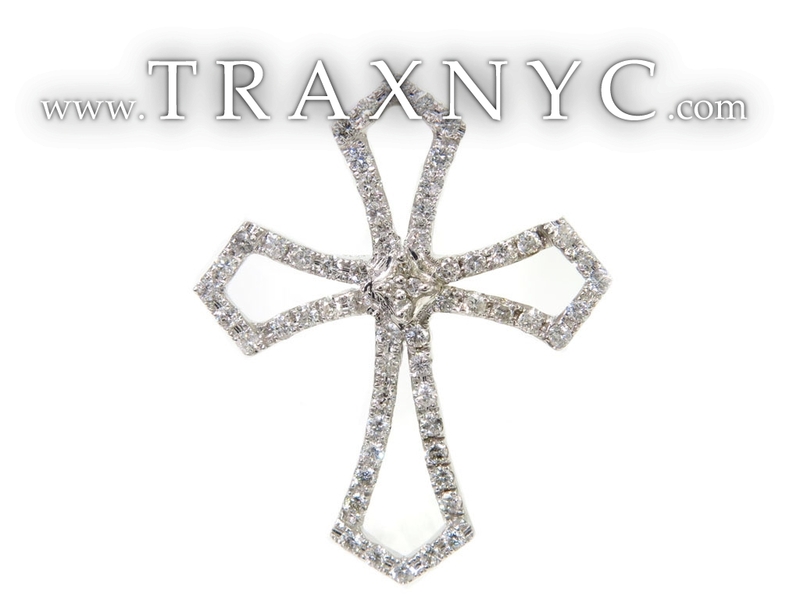 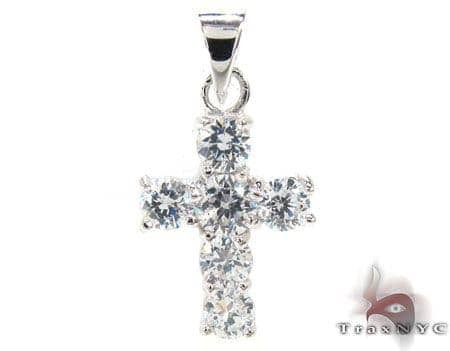 TraxNYC offers a unique selection of Diamond Cross Pendants.This luxurious designer piece showcases 0.95 ct of dazzling Round cut diamonds, each masterfully set in a lustrous frame. 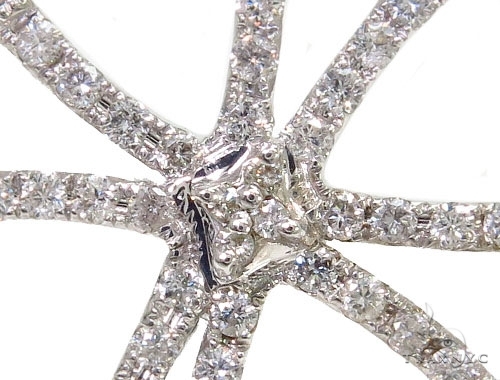 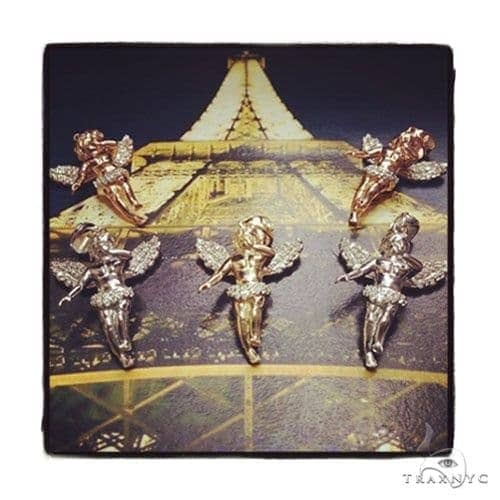 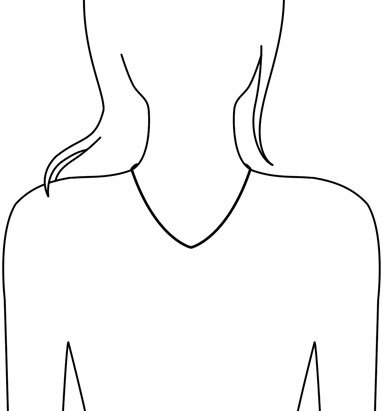 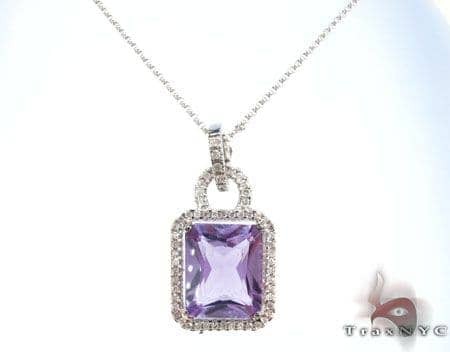 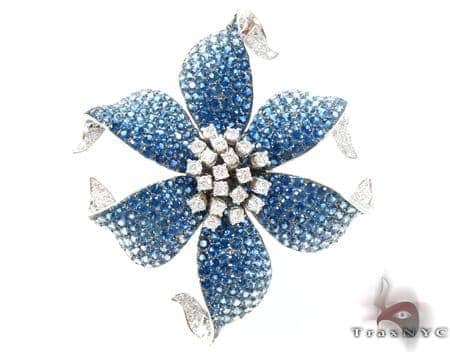 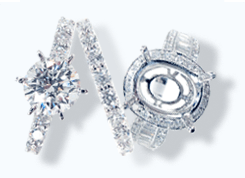 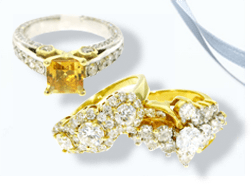 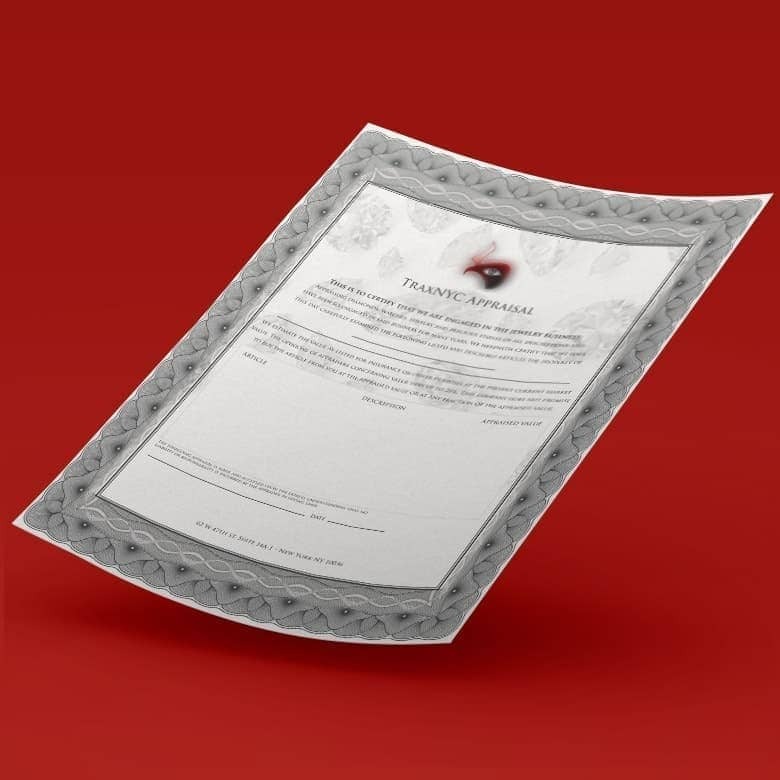 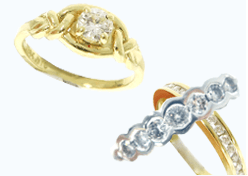 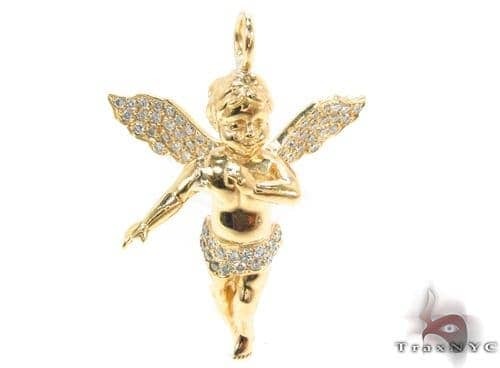 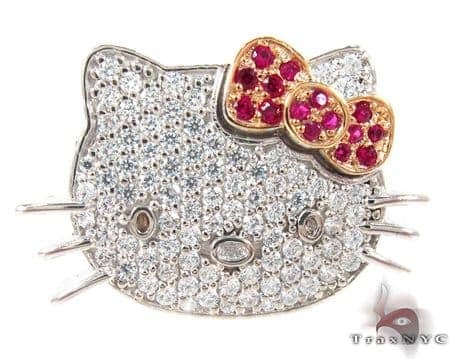 The diamonds are Prong-set and the metal is 14k White Gold, amounting to 4.00 grams in total. 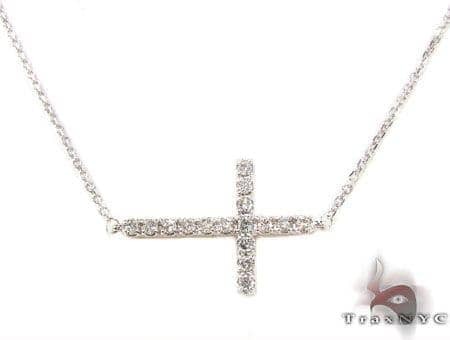 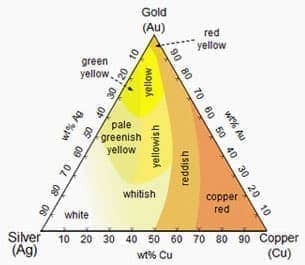 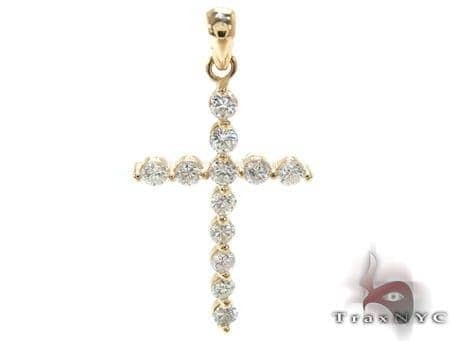 Part of our Diamond Cross Pendants line. 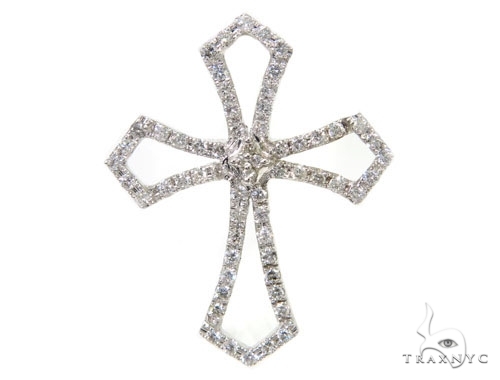 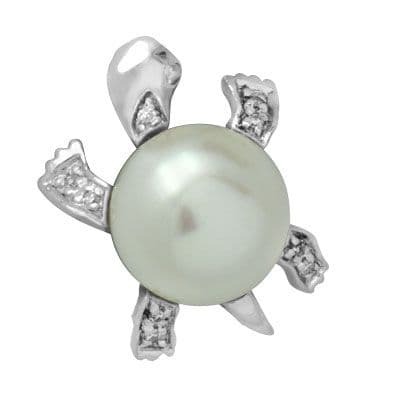 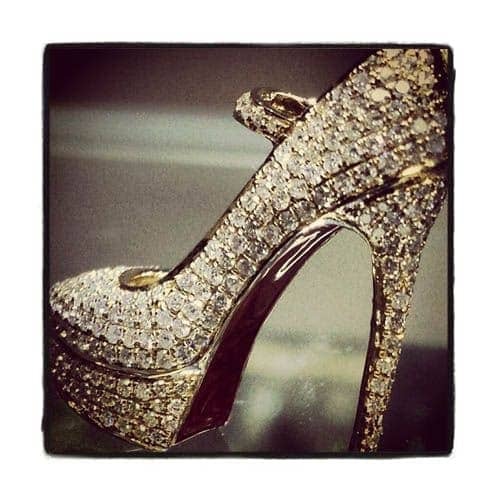 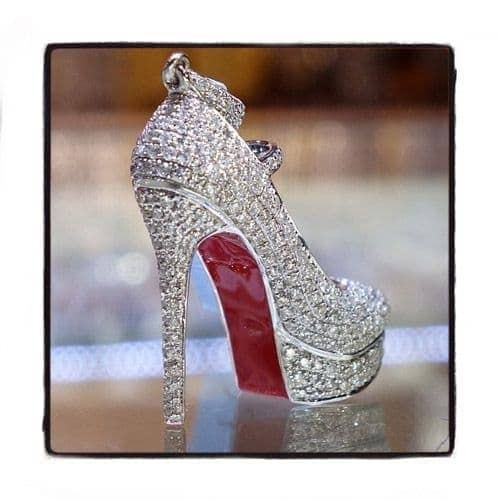 With an iced out look in a Prong setting, and an exceptionally fine finish all round. 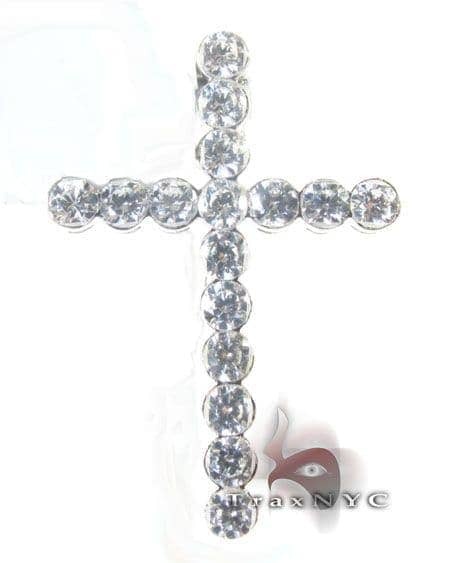 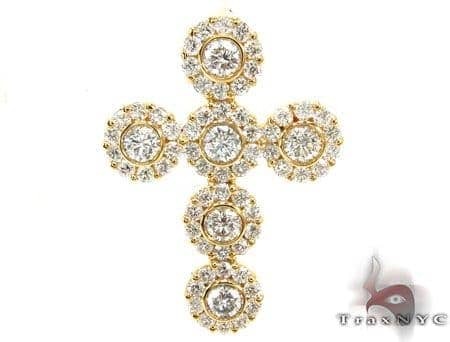 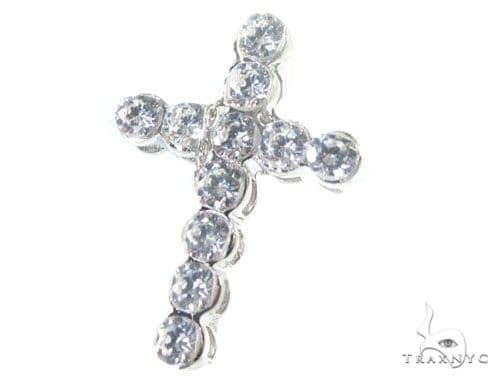 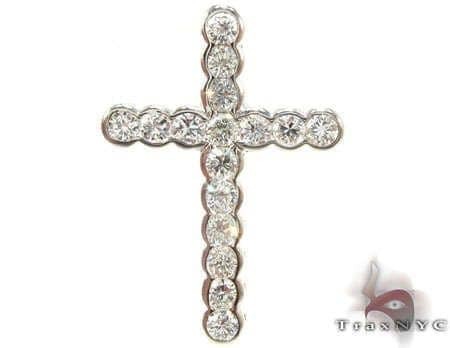 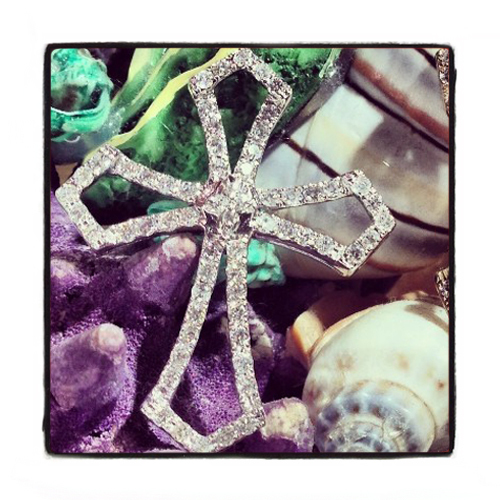 This Cross will make you shine like nothing else ever could.